Prediction: Stephen Thompson by decision. 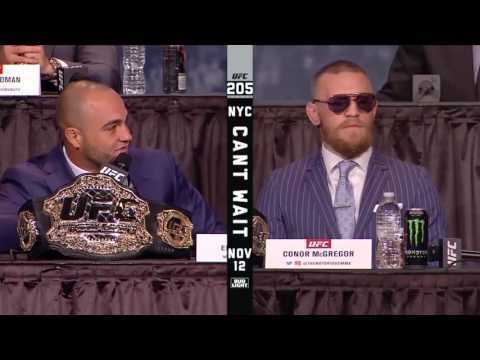 UFC 205 Alvarez vs. McGregor takes place on November 12 2016 at Madison Square Garden in New York City. With roughly six weeks to go until fight night, here are the fight breakdowns and predictions for what should be an epic night of mixed martial arts. This is a risky fight for McGregor and the UFC. The general perception is that the company is hoping their cash cow pulls off the win so that he can defend the belt against Nate Diaz next year in a rubber match for the lightweight title. Rightful lightweight number one contender Khabib Nurmagomedov’s reaction to the fight announcement was to claim that the UFC has become a freak show. While it is not uncommon in the combat sports world for megastar world champions to move up a weight class and challenge the resident champion, it is hard to dismiss Nurmagomedov’s claim when you consider that this will be McGregor’s third fight outside of his division and still he has not been stripped of his title. Alvarez is tough, hits hard and is a far better wrestler than McGregor. He will be the experts’ favourite going into this bout. Another advantage he will enjoy over the Irishman is his size. McGregor could be a natural lightweight but that remains to be seen in the UFC. The SBG product utilized his major size and reach advantage to good effect at 145 but when he came up against the taller, heavier Diaz he struggled. McGregor will again have a reach advantage here but Alvarez seems to be the stronger, thicker opponent. McGregor is undoubtedly the classier, more disciplined striker. His boxing fundamentals, footwork, distance and timing are undoubtedly on another level to his opponent who is stiff and at times wild. McGregor’s laser beam left hand should be able to find Alvarez’s chin with regularity but he cannot afford to keep his hands down and chin up like he tends to do. Though McGregor’s BJJ is massively underrated it could be a long night for him if Alvarez is able to establish his superior wrestling game. He will undoubtedly look to follow the blueprint set out during his victory over Anthony Pettis. Tyron Woodley wanted a fight against either George Saint Pierre or Nick Diaz. Instead he got the highly regarded and much lauded ‘Wonderboy’ at Madison Square Garden. To his credit, Woodley silenced a number of critics when he bulldozed through Robbie Lawler to claim the 170 lbs. belt. Whether he deserved that title shot or not is another matter. 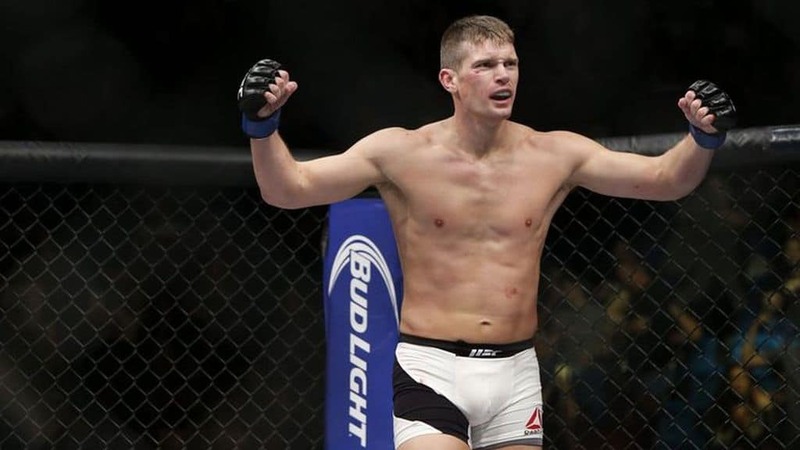 There can be no disputing Stephen Thompson’s right to challenge for UFC gold. 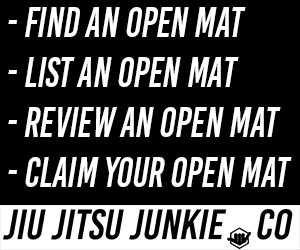 He has won seven straight since his only loss inside the octagon and has improved his wrestling game immensely since we first saw him. The result has been that his deadly striking is now a weapon he wields without the fear of being taken down. Look to see Thompson use his timing and distance to baffle the compact power fighter in a similar manner to the way in which he outclassed Johny Hendricks. Woodley is robust however, and it could be a long night for him as a result. Kowalkiewicz has impressed in her three UFC fights thus far. 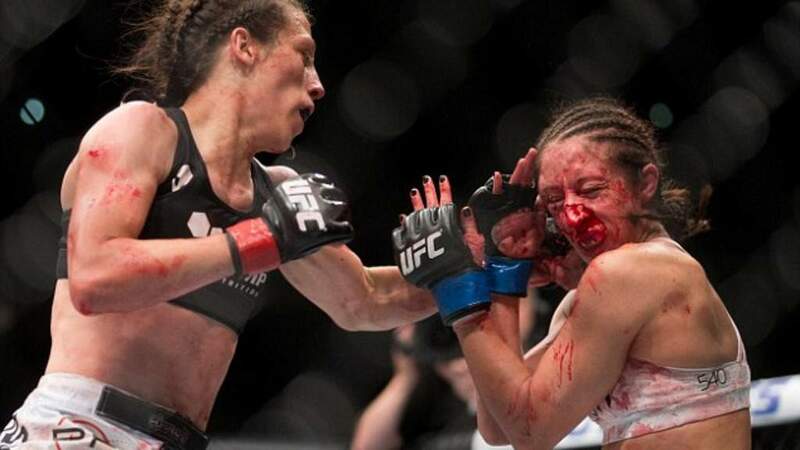 Despite this, it is hard to look passed Joanna Jedrzejczyk’s body of work. The women’s divisions are still in an early stage of development and the specialist still reigns supreme. Chris Weidman will be a man on a mission as he looks to redeem himself after relinquishing his middleweight crown to Luke Rockhold. The winner of this fight could well go on to receive a title shot, or face the winner of the Rockhold vs. Jacare fight in a title eliminator. Romero needs a win if he is to keep his championship hopes alive. He is a freak athlete but his striking is not where it needs to be and it is unlikely that it ever will be now that he is in his late thirties. 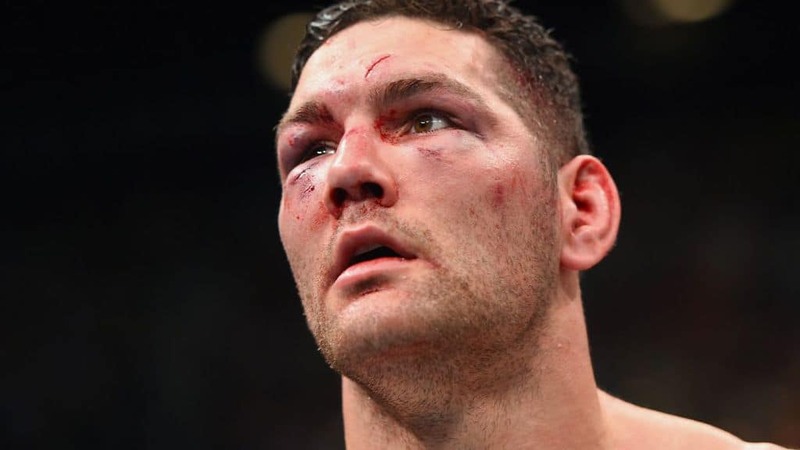 Weidman is the younger, hungrier fighter and has a point to prove. 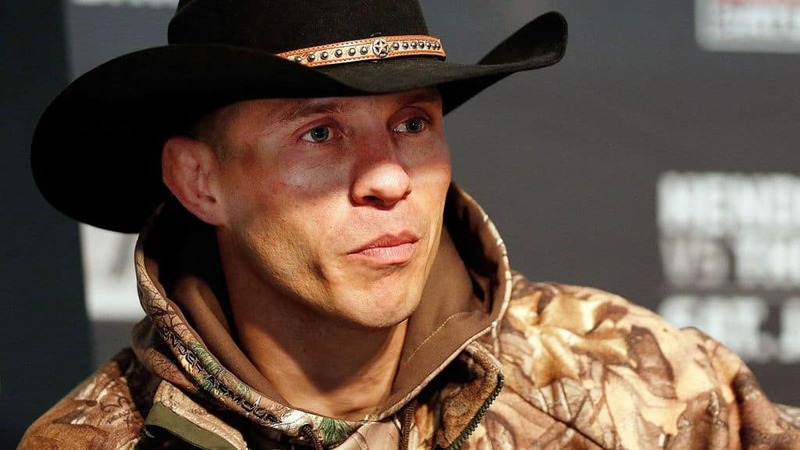 When it was first announced that Donald ‘Cowboy’ Cerrone was set to face Robbie Lawler at UFC 205 the MMA world lost it’s mind. Lawler’s subsequent pullout was a disappointment to most, and the fact that the replacement fight is a poor substitution for what might have been is not necessarily a knock on Gastelum. Few could have lived up to the original billing. Cerrone has been on a tear of late. He is ranked seventh in the UFC welterweight division and is 3-0 since losing a lightweight title opportunity against Rafael Dos Anjos. His wins have come against Alex Oliveira, Patrick Cote and Rick Story respectively – all extremely solid wins but none of whom represent the elite of the 170 lbs. class. Gastelum is ranked at number six and is a former TUF winner. A win over him would be a further indication that ‘Cowboy’ is a legit welterweight but it will do little in comparison to what a win against Lawler would have done for him. Gastelum is heavier and has struggled to make 170 in the past. He has fought at middleweight, whereas Cerrone is a career lightweight. That being said, Cowboy is taller and will enjoy a reach advantage. He is a more well rounded fighter and thus has more ways to win the fight than Gastelum. The latter has lost two out of his last four fights, with the two wins coming against opponents whose best days appear to be behind them.